New studio up and running! 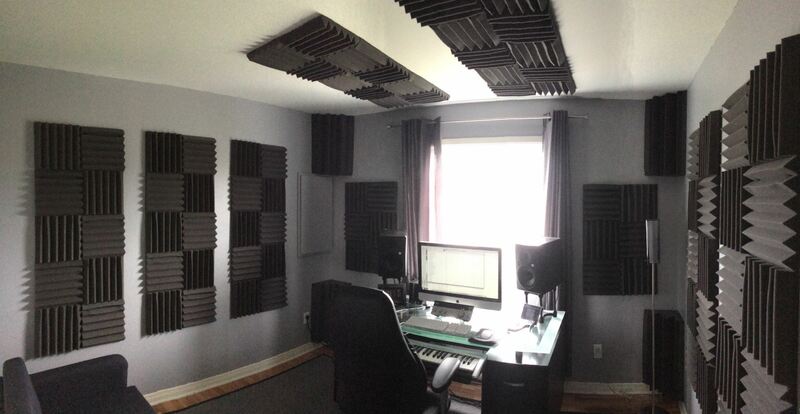 Finally Tomac moved into his new studio environment! Here’s the result! ‹ Progress In Motion 06 now available!